The Aqua Microline dinking water system is a three stage system designed to reduce rust and sediment, tastes and odors, cysts and pathogenic bacteria. The three stage system incorporates our NML-2 Filter design with addition of an ultraviolet light which renders harmless virus and bacteria. No cross contamination can take place within the system. Excellent flow characteristics enable the system to produce quality water on as little as 5 psi. Water is available upon demand so that no storage tank is required. Aqua Microline Poly Proplene Yarn cartridge 5 Micron have an exceptionally good chemical compatibility and excellent resistance to micro-organisms. Ideal application include Water, Organic Acid, Oils, Corcentrated Alkalis, Organic Solvents and Electro Plating Solution. 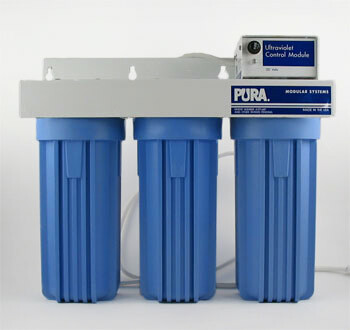 True depth filtration with high dirt holding capacity. 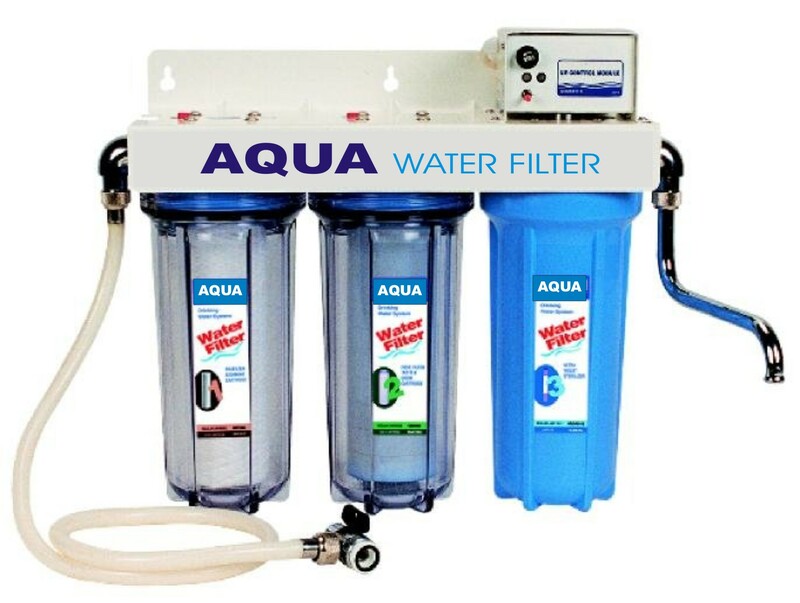 Aqua Microline ceramic both side open filter is used in first for removal for dust rust silt scale and unseen suspended particles, it also removes 99.9% of suspended solids and water-borne bacteria down to 1 micron. Incorporating a silver compound makes the elements self-sterilizing (bacteriostatic). Silver content is precisely controlled to keep well within World Health Organization (WHO) levels. This stage is also effective for the reduction of cysts such as Giardia Lamblia and Cryptosporidium. The Ceramic elements is cleaned and reusable. 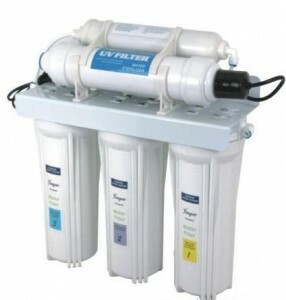 A compact, self-contained ultraviolet light treats all water passing through the two stages of the system. The two stages is designed to allow proper contact time for more effective kill of micro organisms. The germicidal lamp emits greater than 30,000 micro-watt seconds per square centimeter of UV energy. Ultraviolet water purification is unique and rapid technique to rid water of bacteria, mold, virus and algae with out the use of heat or chemicals. 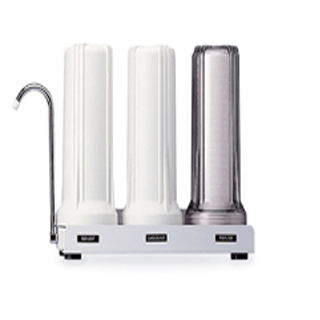 The method of water purification is ideal for many applications because nothing is added to the water. In addition to excellent disinfection performance, this process is simple, inexpensive, requires low maintenance and is more reliable when compared to other methods of water disinfection.